For 30 years the Space Shuttle enabled human spaceflight in the United States and partner nations. Learn all about the Shuttle with this unique course, which also serves as a unique historical record. Since the lecturers are the same people who designed, built and operated the Shuttle, this is a first-hand testimonial to the world’s first reusable spacecraft. 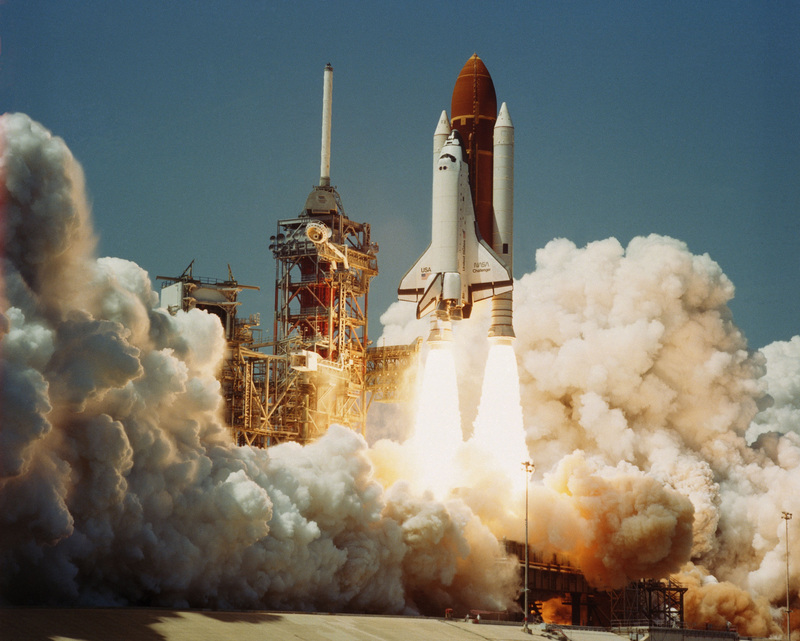 This course examines how the Space Shuttle was designed and how its design was influenced by economics and politics. The course goes into detail on many of the Shuttle’s subsystems (e.g. rocket engines, thermal protection, aerodynamics, environmental control and life support, communications, etc.) and explains how the Shuttle was operated (launch, mission control, payloads, etc.). The course also uses the Space Shuttle to present the fundamentals of Systems Engineering. Students will gain a systems perspective on the complexities of Shuttle development and its operations. It explores both the Shuttle’s successes and its shortcomings and has valuable object lessons for future space initiatives. The Shuttle is a valuable case study in the advantages and difficulties involved in reusable space systems - particularly relevant today as reusability is a key requirement of many rockets and spacecraft currently under development. In addition, understanding how the Shuttle was first conceived and how it achieved governmental approval is relevant for understanding how politics and economics interact with technology on all large public programs. The lectures are organized in three fundamental sections: history and policy, technical design of Shuttle systems, and how the Shuttle was operated. Although the sections relate to one another, students can benefit from any of the sections independently. This course does not require advanced mathematics. It is targeted to students with a variety of interests including the history of human spaceflight, space policy, the design of human spaceflight systems, the operation of complex space systems, and principles of systems engineering.